Barbecues, freshly cut grass, iced coffee and Little League games are some of the best parts of summer—but they’re also the messiest. Heading out for a simple picnic can leave you with grass, dirt and an array of condiments, all proudly displayed on your favorite sundress. (The kids’ clothes are another story altogether.) And then there are sweat stains. Good old sweat stains. 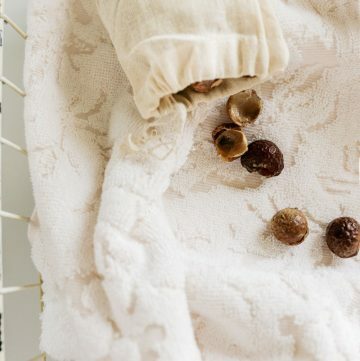 In lieu of a disposable summer wardrobe, try these no-fail natural stain removers to help make laundry day a little less challenging (read: annoying). In addition to the options below, some good old sunlight—with or without some lemon juice—will often help; make sure the fabric is wet before you leave it outside and see if that doesn’t help fade it. We also tried out our all-purpose stain remover and it conquered grape juice, ketchup and soy sauce with no problem. This 3-ingredient bleach alternative can also do the trick if you’re looking to disinfect. Note: Many of the recipes call for dish detergent (specifically Dawn), specifically for its grease-cutting powers. If you’re not a fan of the store-bought blue stuff, first whip up a batch of DIY grease-fighting dish detergent and use that instead. Did that sweet-and-spicy barbecue sauce end up on your shirt instead of on your plate? These stains can be especially tough, because the sauce is dark-colored and contains oil. Chris Barnes from the Huffington Post recommends a combo treatment of dish detergent and vinegar to cut the color and grease. And watch where you pour next time! Vegetalion recommends placing clothing over a bowl of boiling water to steam out berry, beet and other hard-to-remove fruit and veggie stains. The trick is to make sure you do it right away! After treating the stain with hot water, a mixture of 1 part dish soap to 2 parts hydrogen peroxide and some scrubbing (use a toothbrush) should do the trick for grass stains. Marigold over at Spoonful tried out several natural methods, and this one came out the winner; see her photos here. Housecleaning Central has some recipes for rubbing-alcohol and meat-tenderizer methods, too. Yes, we all sweat. But there’s no need to broadcast it to the world via gross yellow underarm stains on our white t-shirts. 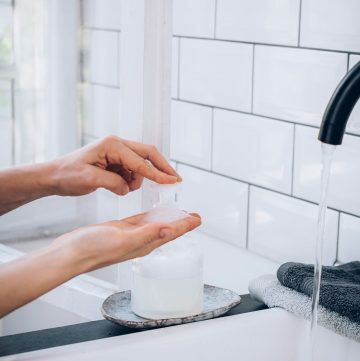 Jillee from One Good Thing recommends a mixture of dishwashing liquid and hydrogen peroxide (seriously, what can’t hydrogen peroxide do?) with a little baking soda and a lot of elbow grease to get these stains out. This one isn’t relegated to summer, but if you’re like me and constantly have a cold press or iced tea in your hand any time it’s above 80 degrees (and you’re also clumsy), you’ll appreciate how easy it is to knock it over. When you’re wearing white. Always, always when you’re wearing white. 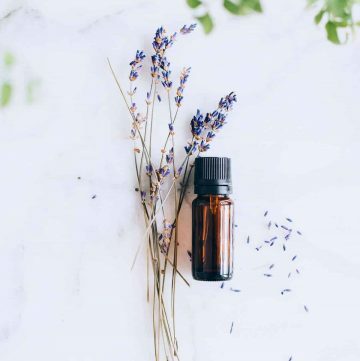 Naturally Mindful has some great stain-removing ideas, including using a paste of washing soda and hydrogen peroxide to remove coffee stains. If a kid or pet—or a gaggle of kids and pets—has left a trail of mud on the carpet, Real Simple recommends vacuuming any dry dirt to remove as much as possible, then dipping a white cloth into a natural detergent solution (try the liquid version of this recipe) and dabbing repeatedly, pressing the cloth on the spot for a few seconds. After 15 minutes, soak up the excess liquid with a dry white cloth. Dip another dry white cloth in lukewarm water and dab repeatedly, then press it on the spot for a few seconds. If it’s clothing you’re dealing with (looking at you, baseball uniforms), Modern Day Moms has a spray bottle-friendly recipe for getting out dirt and mud. Again, this one calls for the blue stuff, but a dish soap with grease-fighting elements should work just fine. Get a little carried away with the condiments at your neighbor’s pool party? Jolie Kerr (the author of the brilliantly named My Boyfriend Barfed in My Handbag…And Other Things You Can’t Ask Martha) tackles this one in a post for Jezebel: For clothing, immediately getting soap and water—especially running water from the back of the fabric—on the stain will help minimize the damage. If you’ve spilled on furniture or a rug (or a place where running water isn’t a practical option), try talc to soak up the grease and oil, plus a soapy sponge and lemon juice, which is great for breaking down tomato-based stains. 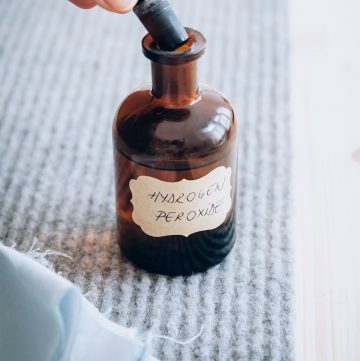 What’s the concentration (in percentage) of the hydrogen peroxide you use? Hi Anna, usually it’s 2 parts hydrogen peroxide to 1 part dish soap, so that would be about 2/3 HP. Good luck! Genesis 950 is a great, green all purpose cleaner. It is a surfactant based cleaned that uses water to make a stain water soluble. When this happens, the stain is broken down and lifted from the surface. It can then be rinsed clean. Genesis 950 works great as a carpet cleaner, pet stain remover, engine degreaser and for spot cleaning. It is free of harsh toxins and does not contain anything that will cause and harm to you, your family or your pets. Try Genesis 950 – it was initially designed for printing presses and cleaning industrial ink. The ink of a pen is not even close to as difficult to remove for it as commercial ink is. I’ve heard rubbing alcohol and hot water can work for ballpoint pen ink. That is a tricky one, though! Thanks for the help about removing ink stains. I will look in to it. Great article! I love your tips! I hate when I am wearing white. It doesn`t matter how many time I will put my white dress on It always end with a stain. Thank you for sharing your post. Greets! How do you clean red wine stain from cotton t shirt? For coffee and tea stains, alcohol works good. Pour plenty of it on the stain or soak in a solution of alcohol and water. It works even for red wine stains. Something like salt and soda water can also lift it coffee stains up if the stains are mild. 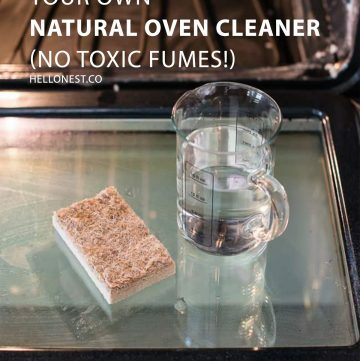 Great cleaning information! I bet you can also use this tips for your carpet as well. Good old hydrogen peroxide to the rescue! Just be sure to blot the stains, as using a scrubbing motion will work the stains in. Have a great day Dana!